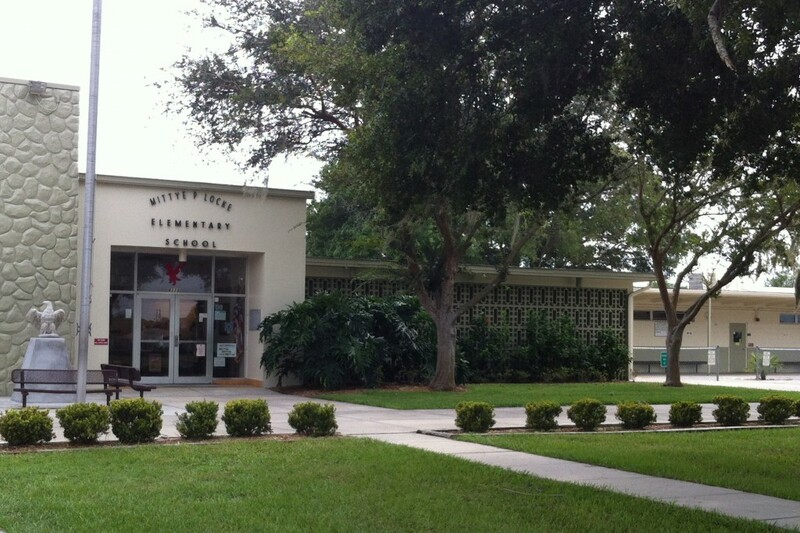 Mittye P. Locke Elementary is located in New Port Richey, Florida. It is home to approximately 600 students grades Pre-K through 5. Mittye P. Locke Elementary was founded as Elfers Elementary in 1914. The school has been at its current site since 1966. The school was renamed in November 1983, after Mittye P. Locke, who served as its principal for many years. Our mascot is the eagle, and our school colors are red and white.